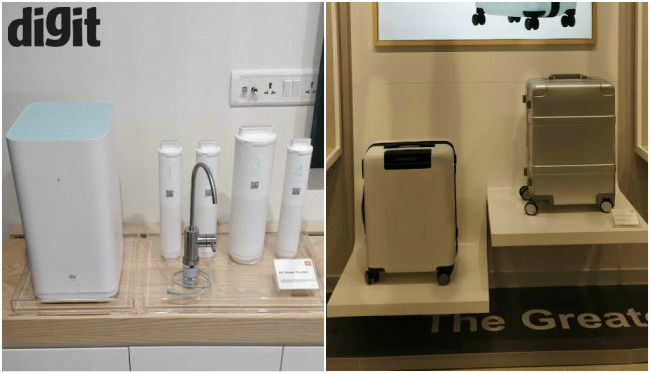 The new Home Experience Store will showcase Xiaomi devices which have not yet launched in India like water purifiers, electric toothbrush, portable air purifiers, laptops, rice cookers, robot vacuum cleaners and more. 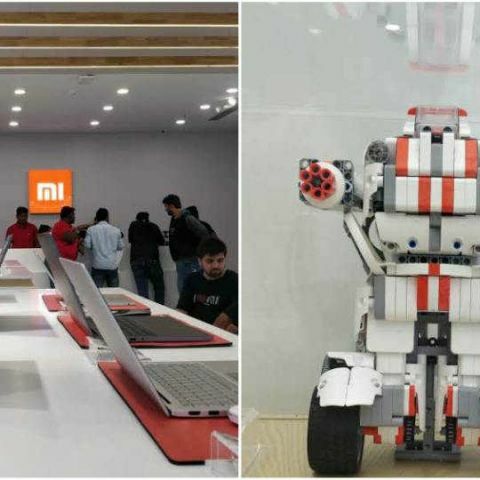 Xiaomi opened its first Mi Home Experience Store in India on Wednesday, which is located at Phoenix Market City Mall in Velachery, Chennai. It is the company’s 25th Mi Home store and will be open for customers from March 1, 2018. 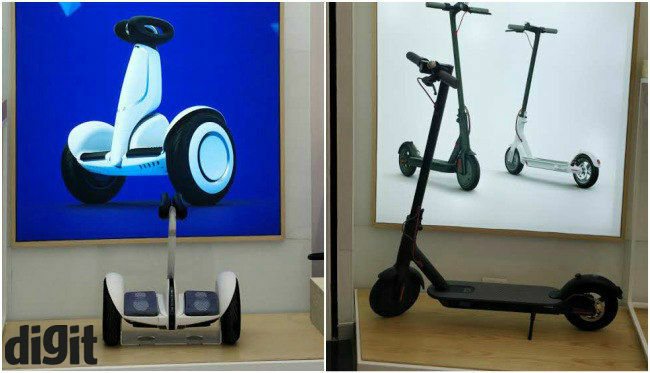 The new retail store will showcase Xiaomi’s products which are not available in India like the Mi Kettle, Mi Bike, Mi Rice Cooker, Mi Weighing scale, Mi Ninebot and more. 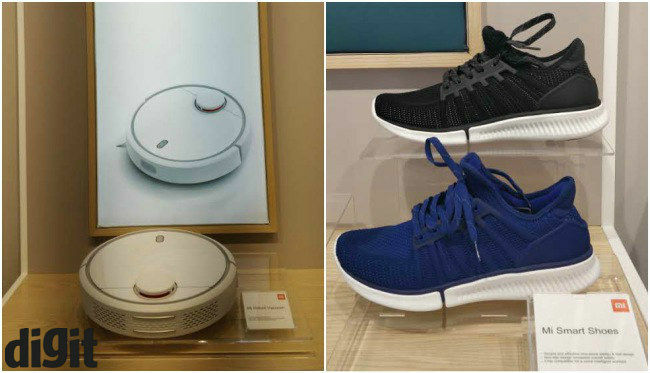 There will also be the company’s other products which can be purchased in India and by showcasing the not yet launched products, Xiaomi aims to source feedback from customers for bringing them officially in the country. Xiaomi also aims to open 100 Mi Home stores in India by the end of 2018, which will allow buyers to experience, assess, and buy their products. 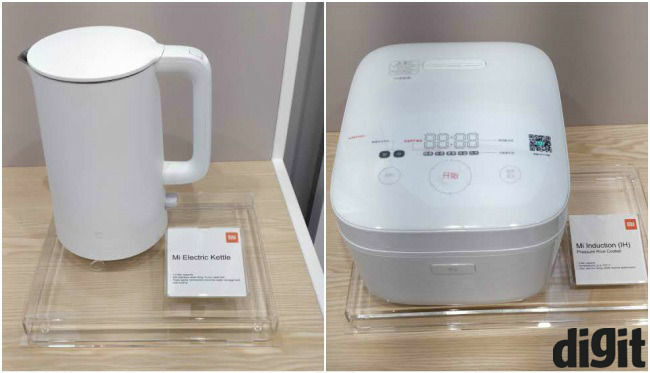 The new store is showcasing some other products which are not yet available in the country like water purifiers, portable air purifiers, laptops, rice cookers, robot vacuum cleaners and more. The company is also amidst plans for opening two more Mi Home Experience stores in Delhi and Mumbai. The company recently launched its Mi Smart LED TV 4, Redmi Note 5 and the Note 5 Pro smartphones in India. The new television is very competitively priced at Rs 39,999 and features a 55-inch LED panel which is capable of playing content at 4K in HDR. It sports an ultra-slim design and runs on the company's own Patchwall OS. You can our review of the TV here. The Redmi Note 5 Pro (review) and the Redmi Note 5 (review) smartphones feature a 5.99-inch full HD+ 18:9 display and run on MIUI 9 on top of Android Nougat. The Redmi Note 5 sports a 12MP single rear camera setup whereas the Redmi Note 5 Pro features 12MP + 5MP dual rear camera setup. The former smartphone is powered by the Qualcomm Snapdragon 625 SoC and the Redmi Note 5 is the first smartphone in India to be powered by the Qualcomm Snapdragon 636 SoC.